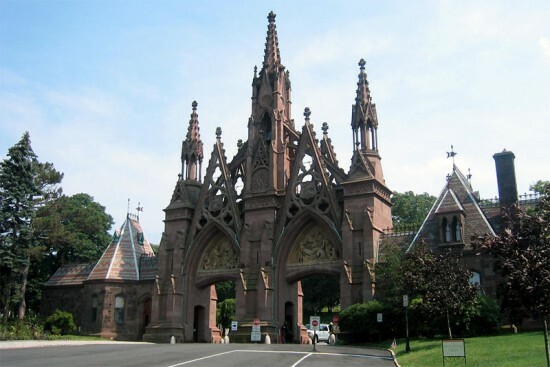 The Museum of the City of New York presents A Beautiful Way to Go: New York’s Green-Wood Cemetery, a new exhibition that examines the Brooklyn cemetery’s astonishing 175-year history, on view from May 15 to October 13. 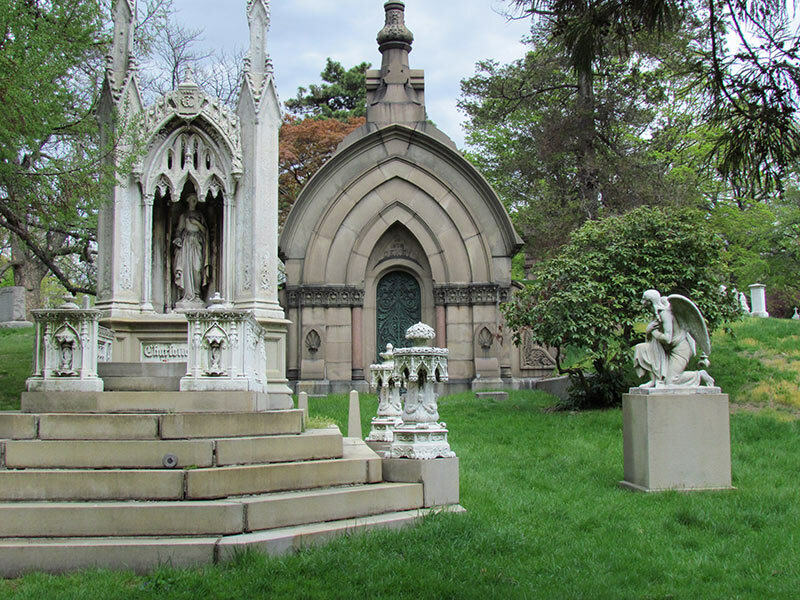 As a National Historic Landmark that predates both of Olmsted’s Central Park and Prospect Park, the cemetery grounds cover a vital 19th-century American public green space and remain a critical site in New York’s architectural history. 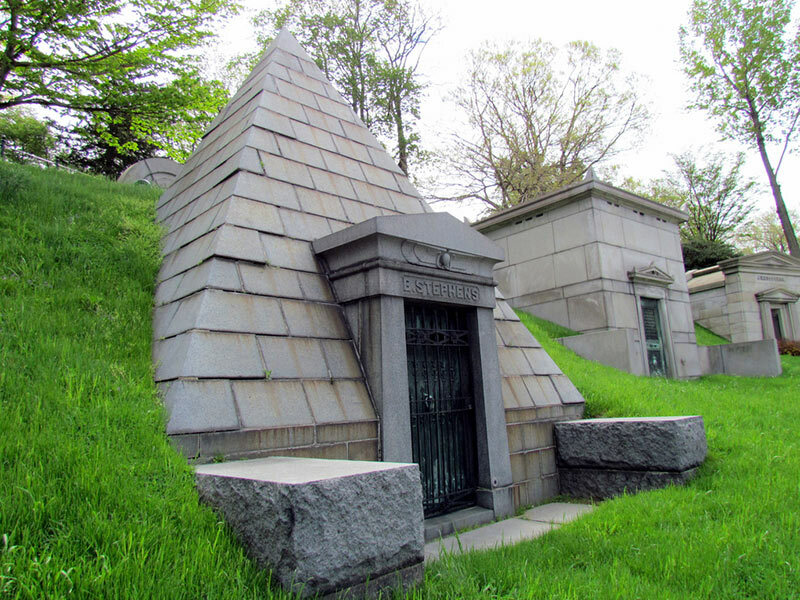 The landmark landscape characterizes the “rural cemetery movement” and tells a complex narrative that links architectural, art, social, and cultural histories. The installation involves a gallery-sized map of the cemetery that serves as a guide for visitors to walk upon and as the framework for the arrangement of over 200 artifacts, sculptures, architectural drawings, and documents. 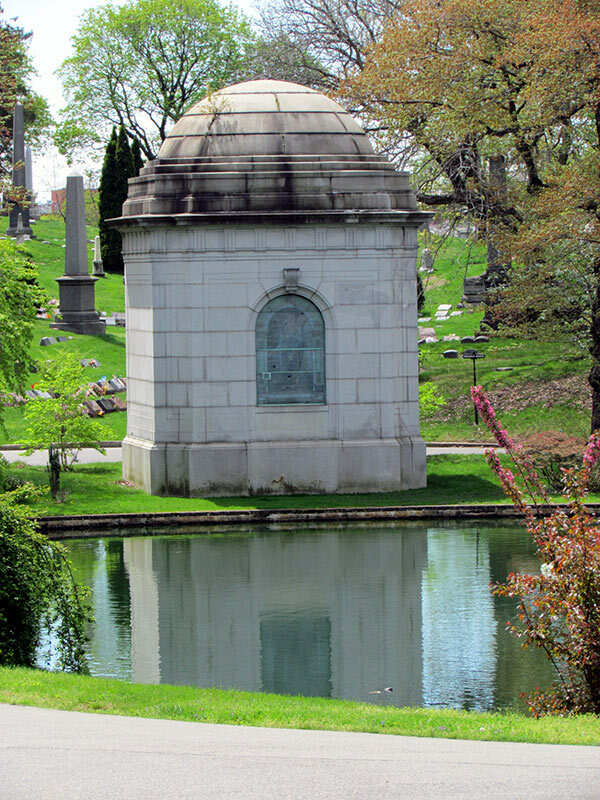 The exhibit not only focuses on exploring the cemetery, but also its most eminent permanent residents. 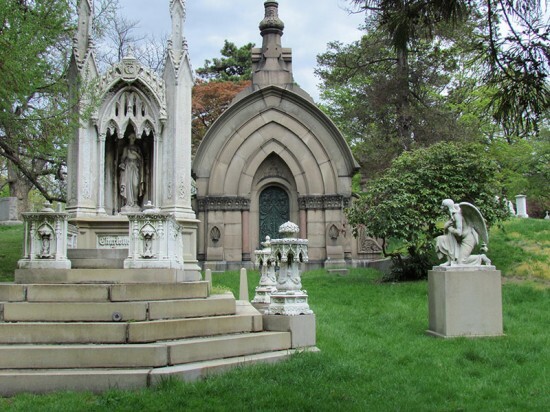 Burial at Green-Wood garnered considerable respect and attracted posh New Yorkers to choose it as the ultimate resting space. 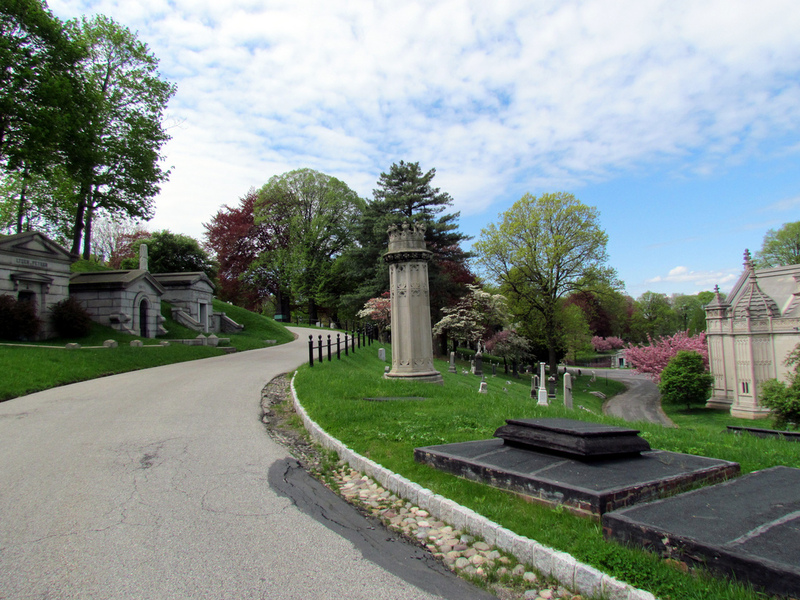 The cemetery also represents a new type of burial space: non-sectarian and not bordering a church. The rural burial ground concept, with its greenery and comfortable travel distance from the city, was first designed for Paris’ 1804 Père-Lachaise. The idea reached the United States by the 1830s and Mount Auburn in Cambridge was the country’s first such cemetery. Green-Wood Cemetery, designed by David Bates Douglass, followed in 1838 within the newly incorporated city of Brooklyn. Highlights of the exhibition include 19th-century landscape paintings by Asher Brown Durand and John William Casilear, chief Hudson Valley School artists who are buried at Green-Wood. 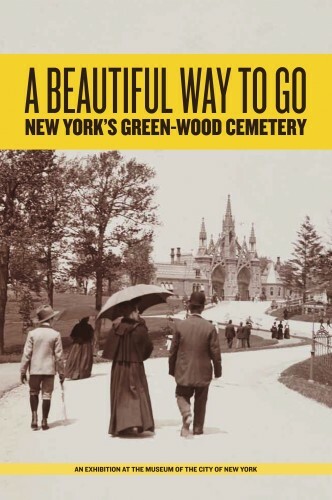 The exhibition incorporates viewing machines with “stereographs” that provide popular period three-dimensional pictures of Green-Wood Cemetery and one of four zinc Civil War soldiers on site that were reproduced in cemeteries nationwide.